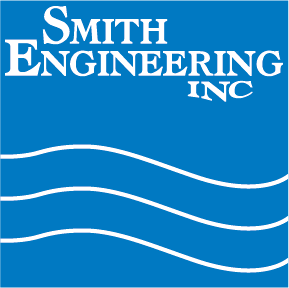 Ethan Weiland recently joined Smith Engineering as a Service Technician. Ethan and his wife, Angela, live in Waconia. They have a dog named Crüe. Ethan enjoys playing and watching sports. Ethan served 4 years as an Engineman in the U.S. Navy and Smith is proud to have him on our team.